So this weekend has been a busy but a really good one. Yesterday was Game4Grenfell - a fundraiser match in aid of the Grenfell Tower tragedy that happened here in London earlier this year. 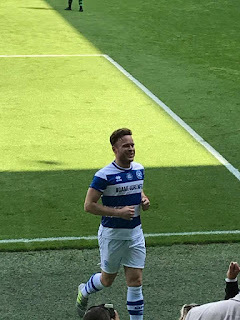 The match took place at the QPR Football stadium which is a short distance from the tower with a host of Pro Footballers and celebrities coming together to make up the teams. During the match they were joined by Fire Fighters and also residents. 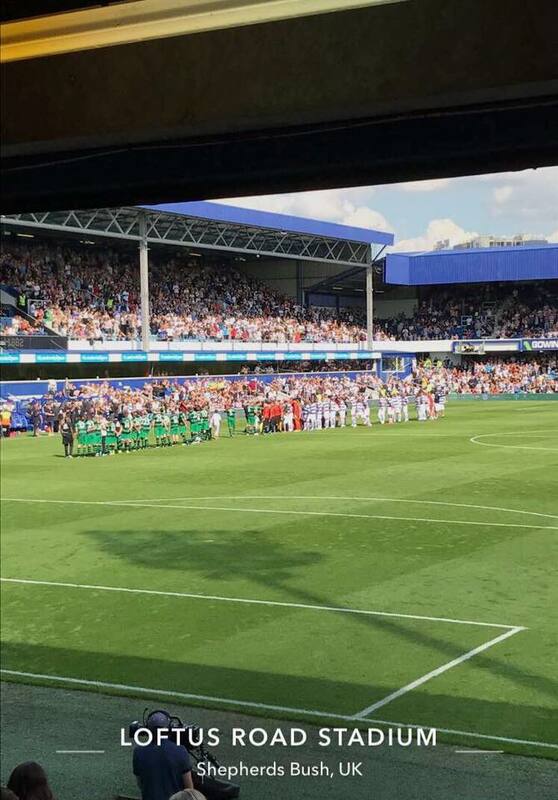 They were all given a standing ovation when they came on to the pitch to play. The game itself was really good and full of excitement the whole way through with the whole crowd getting involved with cheering everybody on. Half time music came fro Emeli Sandi who was then join on the pitch by Rita Ora and Mumford and Sons for an amazing special performance. 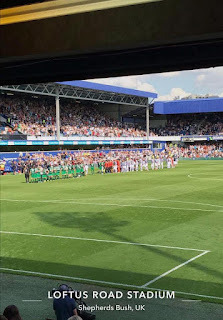 The second half of the game bought more action before heading for penalties after the match had ended. The atmosphere continued throughout the whole game with everyone uniting for the cause and supporting all those affected from the towers.